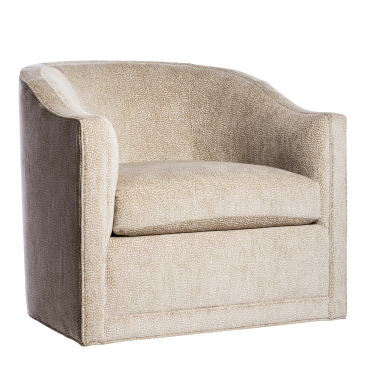 The perfect combination of form and function, the Taylor chair is the ideal accent chair for any room. We’ve paired it with an Animal Ikat fabric (not shown). Available in other fabrics or COM.